A 300-year-old tapestry is being returned to the French château where it was stolen by the Nazis seven decades ago. 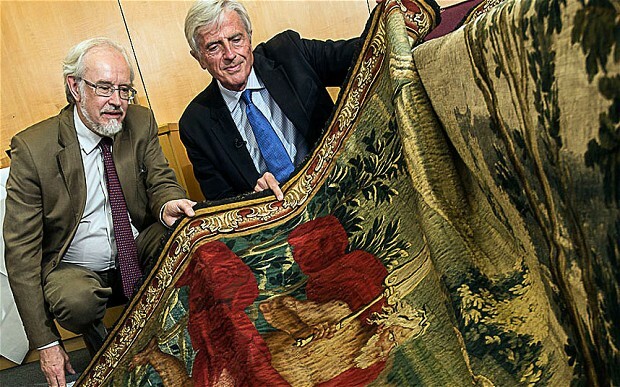 The University of Sheffield is donating the Louis XIV tapestry, looted from the Chateau de Versainville in the northwestern province of Basse-Normandie in 1943 or 1944. It was owned by war hero, the Comte Bernard de la Rochefoucauld, a member of the Marquis, the French resistance, who died in a German concentration camp, according to The Telegraph. The Germans looted thousands of works of art from across Europe before and during World War II worth hundreds of millions of dollars, if not more. Tapestries, paintings, drawings, books and manuscripts, and sculptures were just some of the objets d’art plundered. The university bought the 12-foot-high tapestry from an art dealer in 1959 for around £1,300, not realizing its provenance. It decided to sell the work in 2013, when it was learned the tapestry had been Nazi booty. Today it is valued at tens of thousands of dollars. The tapestry was made around 1720 by the Beauvais Tapestry Manufacture, a privately owned workshop contracted by Jean-Baptiste Colbert, finance minister of Louis XIV, for royal production in the second half of the 17th century. It depicts a scene from Ovid’s Metamorphoses, one of a number of Beauvais tapestries to cover Ovid’s classic mythological tales, according to The Telegraph. Two other tapestries taken from the château at the same time are still missing, the publication added. The Comte Bernard de la Rochefoucauld inherited the villa from his maternal grandmother in 1936 and, as a member of the Resistance, became part of the Prosper Network, a network created and supported by the British Special Operations Executive. Auto racing isn’t everyone’s cup o’ tea, but it possesses aspects that transcend sport. One facet which, when done well, can be a joy to watch – and sometimes mean the difference between a driver winning a race and finishing 10th or worse – is a perfectly synchronized pit stop. For a crew of seven to be able to jack up a 3,300-pound car (twice), change four tires and dump in 24 gallons of gas, all in less than 14 seconds, is an amazing feat. In racing’s early days, pit stops were lengthy affairs. In the 1950s, according to NASCAR statistics, the average pit stop took four minutes. By the early 1960s, pit stops would, at best, take a minute or more. Crews would use store-bought jacks and lug wrenches as they worked feverishly to put on new tires and get cars operating at peak performance. Even the first part of the above video, from the 1950 Indy 500, while it features a (for its time) relatively short 67-second two-tire pit, shows a tire changer banging away at the front tires to loosen the lug nuts. Needless to say, there was little precision in racing’s early pit stops. Leonard Wood, a former NASCAR crew chief, engine builder and the co-founder of Wood Brothers Racing, changed all that. Wood was the first to devise a means to trim significant time from pit stops. 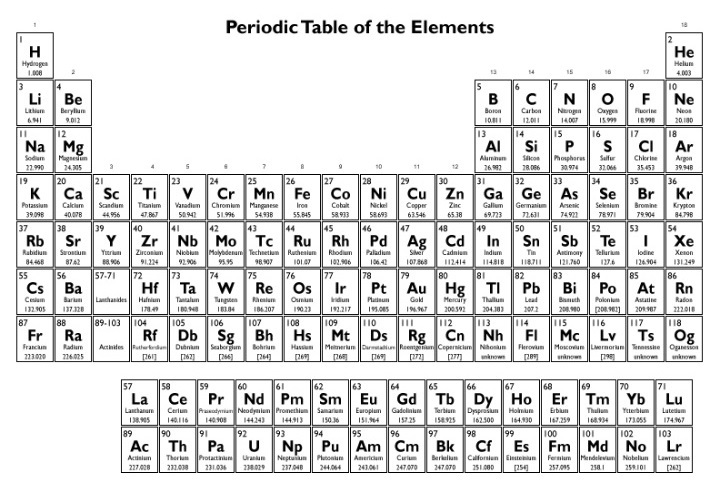 A tiny piece of paper nearly 160 years old reaffirmed its place as the world’s most expensive item by weight and size. 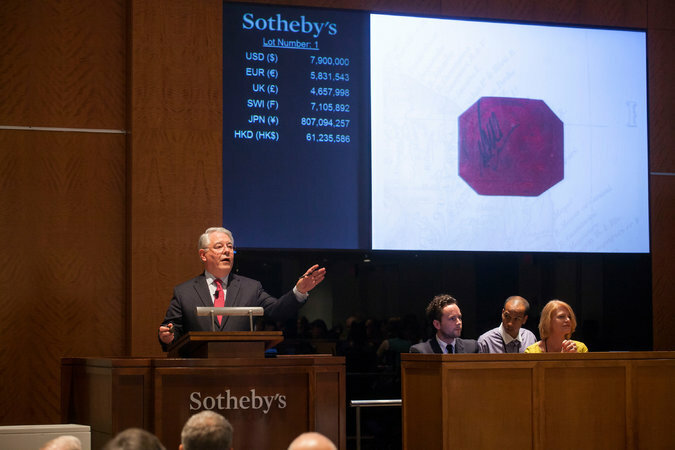 The famous British Guiana One-Cent Magenta stamp, the only one of its kind, was sold at Sotheby’s in New York earlier this week for $7.9 million – nearly $9.5 million if one includes the buyer’s premium. It marks the fourth time the stamp has fetched a world-record price over its storied existence and a marked increase from the $935,000 it last sold for, when John duPont purchased it in 1980. The stamp was produced in a very limited issue in Georgetown, British Guiana, (now Guyana) in 1856, and only one specimen is now known to exist. It features a sailing ship along with the colony’s Latin motto “Damus Petimus Que Vicissim” (We give and expect in return). The stamp came about after an anticipated delivery of postage stamps by ship did not arrive, forcing the local postmaster to authorize printing of an emergency issue. 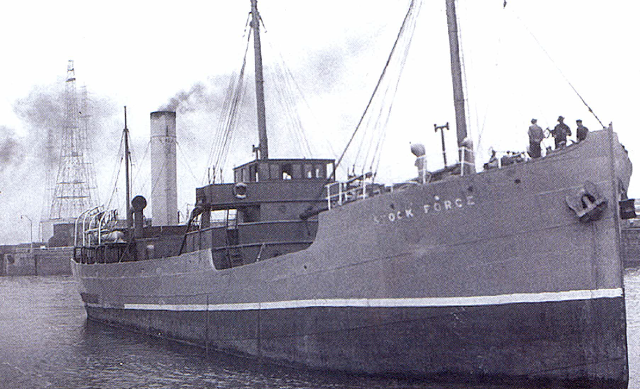 The postmaster gave some specifications about the design, but the printers, showing an artists’ inclination, chose to add a ship image of their own design to the stamps. The postmaster was less than pleased with the result and, and as added protection against forgers, ordered that all correspondence bearing the stamps be autographed by a post office clerk. This cursive initials “E.D.W.” seen on the One-Cent Magenta are those of clerk E.D. Wight. There are a growing number of rich people throughout the world, due particularly to China’s turbo-charged economic rise, increasing the premium for collectible items. The Chrysler name has taken a beating in recent years, between the automaker declaring bankruptcy, being bailed out by the US government and choosing to discontinue such venerable lines as Plymouth. While sales have rebounded over the past few years, proof of just how high automaker once flew was evident this past weekend when a Chrysler muscle car from more than 40 years ago sold for $3.78 million. 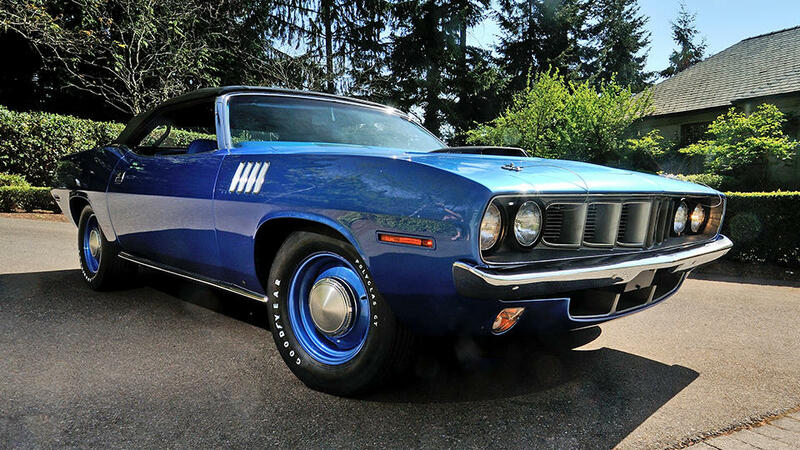 A rare 1971 Plymouth Hemi Cuda convertible fetched one of the top prices ever for a muscle car June 14 at Mecum’s Seattle auction. The $3.78 million figure makes the ’71 Plymouth the most valuable Chrysler product ever sold. The final total included an 8 percent commission for Mecum. The Hemi Cuda was one of only two built for the US that year with a 4-speed manual transmission and a 425-hp big-block V-8 engine. Of the two, the bright blue beast sold Saturday is the only one with its original motor, according to Mecum’s. 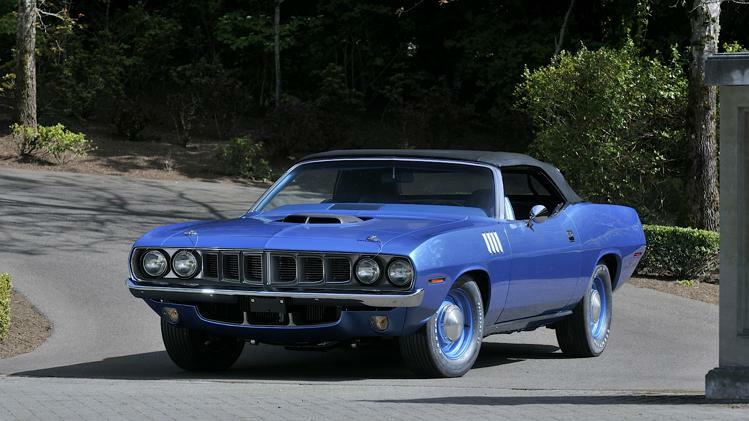 Chrysler made just 11 Hemi Cuda convertibles in all in 1971. Muscle cars – the name attached to high-performance automobiles – came into prominence in the 1950s and ‘60s, with the major American automakers all producing their version of souped-up cars with powerful engines. 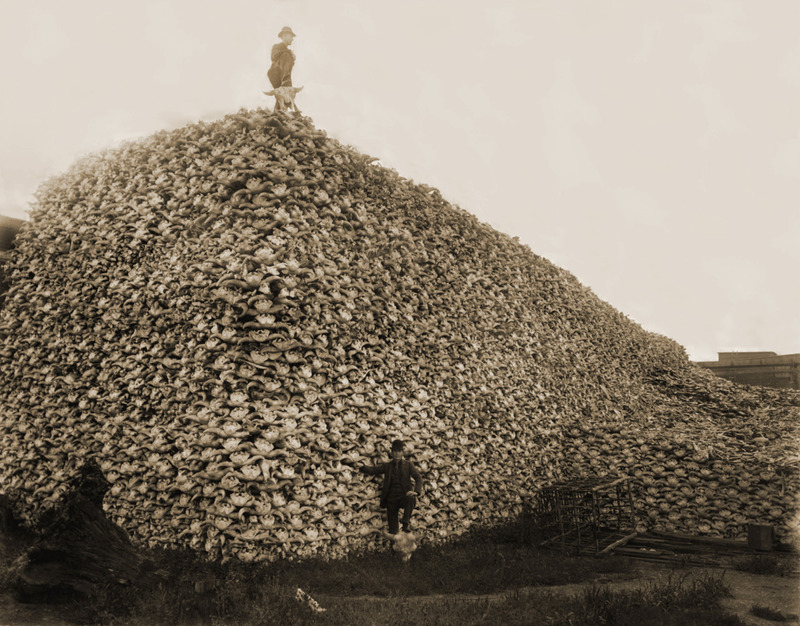 The segment was ultimately waylaid by rising insurance rates, the OPEC-inspired fuel crisis of the 1970s, which drove up gasoline prices, and the Clean Air Act. According to Mecum’s, the car in question was purchased new by a “famous cartoonist” who later sold it to someone in Oregon. 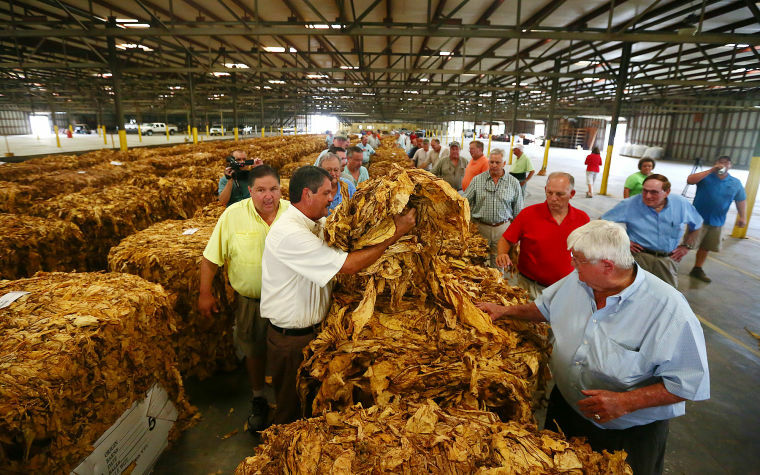 A few years later, however, it was confiscated in a drug bust and ended up at a police auction in 1999, where it went for the then-astonishing price of $410,000, according to Fox News. Give the lowly fire ant credit: Not only does it possess one heck of a sting, it’s apparently a pretty good engineer, too. 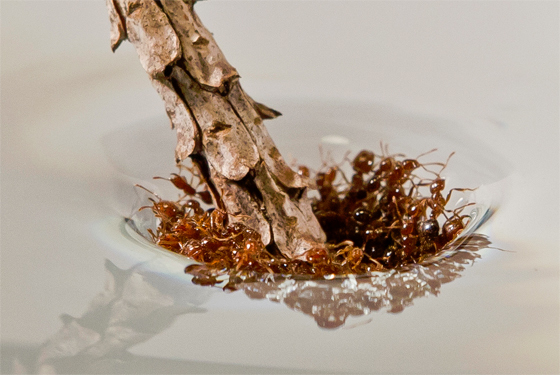 Researchers at Georgia Institute of Technology, studying these pesky members of the family Formicidae, have found that fire ants are not only able to make rafts out of their own bodies to stay afloat in water, but that their rafts are extraordinarily well-built. “It’s like their bodies are covered in Velcro,” said study co-author David Hu, a mechanical engineer at Georgia Tech. Using a miniature CT scanner, the researchers were able to analyze the rafts and found that 99 percent of the fire ants had all their legs connected to neighbors. Scientists were able to learn this by putting 110 live ants in a beaker, swirling it around so the ants would start to form tiny rafts, flash-freezing them in place and then examining them under the scanner, according to the Times. They did this four times in all, using a total of 440 ants with a total of 2,640 legs (each ant has six limbs). The connectivity produces enough strength to keep rafts intact despite the pull of rough currents, according to Georgia Tech research published in a paper in the Journal of Experimental Biology. Pulling a page from French efforts to keep their language “pure,” Austria is undertaking a major new endeavor to preserve its own unique tongue. The difference is that while the French seek curtail the use of phrases imported from English, Austrians aren’t fighting against a foreign language, but against German, the same tongue spoken in Austrian. While both Austrians and Germans speak German there are many words and phrases that mark Austrian German as different from standard German. 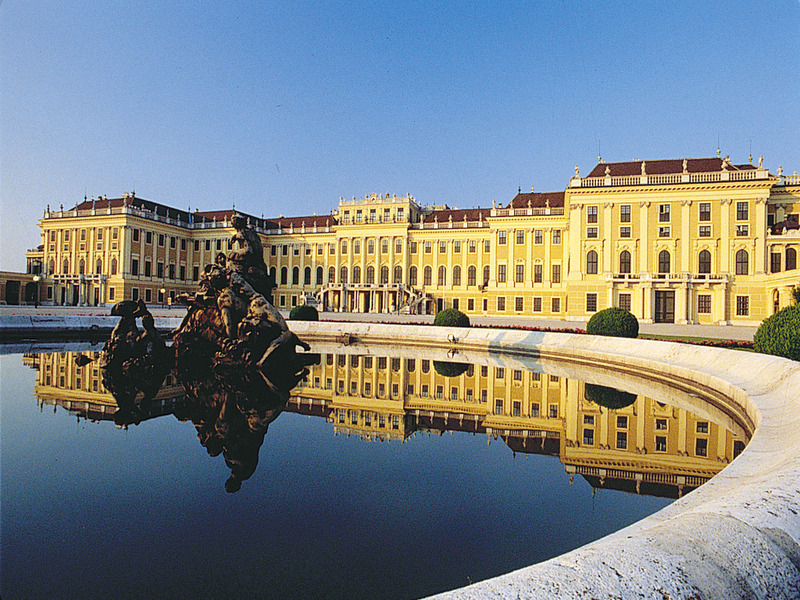 Austrian German traces its beginning to the mid-18th century, when Habsburg Empress Maria Theresa and her son Joseph II introduced compulsory schooling and several administrative reforms. They chose to adopt the already standardized language of Saxony, which was based on the standard language used for administrative purposes in cities such as Dresden. Austrian German is spoken by approximately 8.5 million people and is recognized as an official language not only in Austria, but also in nearby Italy. Austria’s education minister this week announced plans to preserve the unique Austrian form of German, amid increased intrusion from words and expressions from neighboring Germany, according to The Telegraph. 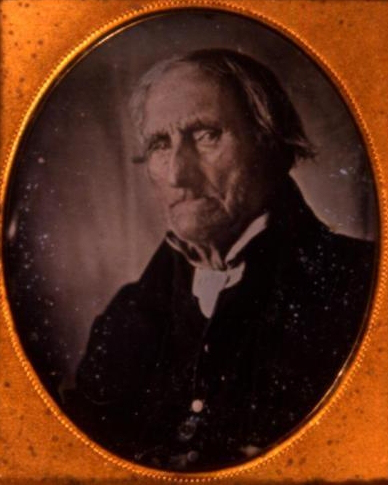 Conrad Heyer was 103-years old when he had his photograph taken for the first time. Heyer wasn’t so much camera-shy as a man on the cusp of a technological revolution, which accounts for the reason why he was so old when he posed for his initial photo, taken in 1852. Heyer, a Revolutionary War veteran who crossed the Delaware River along with Gen. George Washington and Capt. James Monroe in December 1776, is acclaimed as the person with the earliest birthdate ever captured in a photograph. Heyer not only lived a long life, but remained surprising active practically until his death. In 1852, the Portland (Maine) Advertiser reported that Heyer, despite being a centenarian, travelled six miles through a severe storm to cast a vote for presidential candidate Gen. Winfield Scott. Heyer had voted in every presidential election to that point, “and had always been a Whig,” according to the publication. Heyer was born in April 1749 in Waldoboro, Maine, which was then part of the colony of Massachusetts. He died nearly 107 years later, also in Waldoboro. He enlisted in a Massachusetts regiment in December 1775 and not only served in the Continental Army under Washington during the Revolutionary War and crossed the Delaware with the Patriot commander-in-chief but fought in several major battles.